We create solutions for musicians, sheet music publishers, app developers, music stores and researchers. 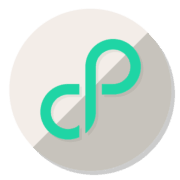 Our flagship apps feature unique, proprietary and advanced music technology. ‘Instant Pitch Monitoring’ (IPM) visually provides real-time intonation and rhythm feedback. 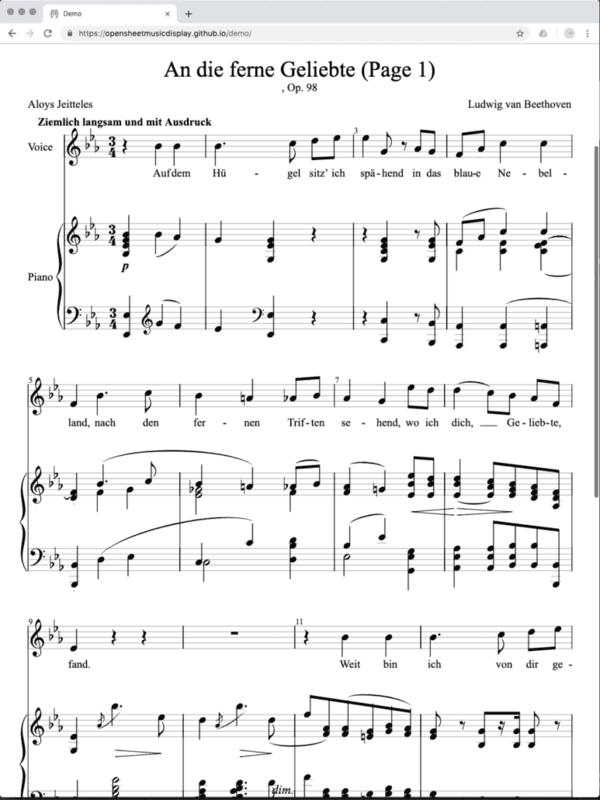 ‘Auto Page Turning’ (APT) lets you turn sheet music pages hands free. Our built-in smart repetition system will make you smile. See for yourself. 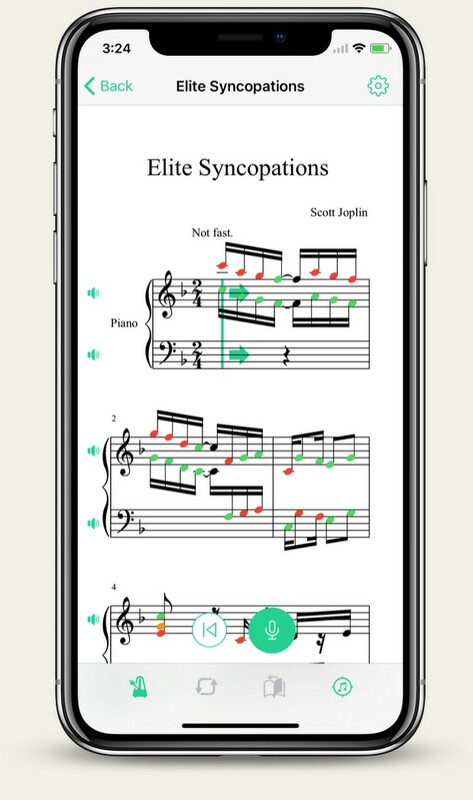 We are developing interactive sheet music apps since 2012. 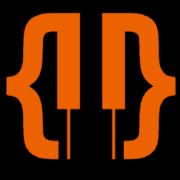 Our apps fully support MusicXML (.xml or .mxl file ending), the de-facto open source standard format for exchanging sheet music. 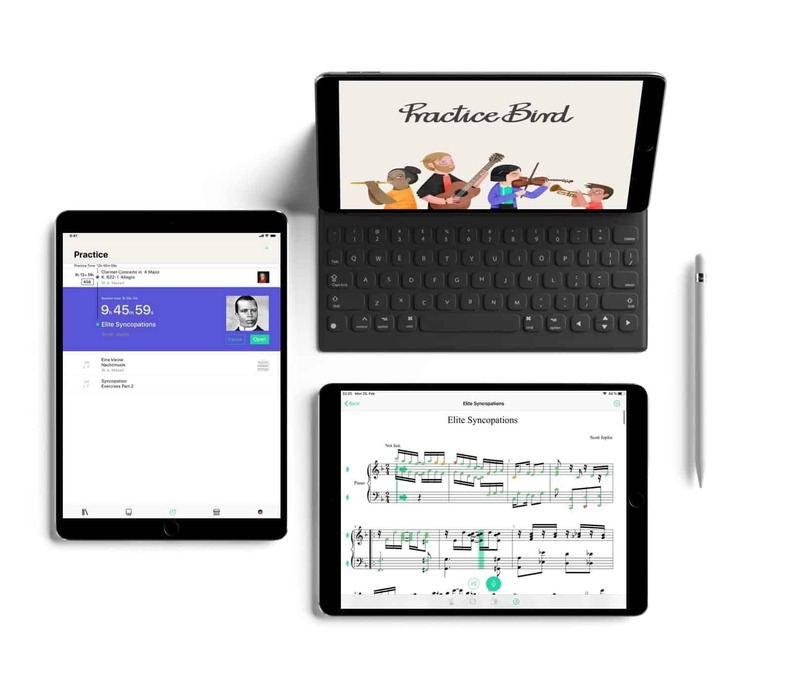 All our apps follow the “open system” approach: you can import any MusicXML sheet music file you own or you can instantly get sheet music from integrated platforms like Musescore.com. Our technology is 100% built by our highly talented team. With many years of experience in developing music technology we strongly believe in our skills to deliver the best results possible. If you want to learn an instrument, practice properly and be more successful, Practice Bird is the ideal companion for you: With the new app you can measure your progress, share and compare the results with others. Music is fun again! How good can you become? The Award Winning Free Digital Sheet Music Reader App. PhonicScore is the perfect tool for learning and practicing piano, guitar, violin, voice, choir, trumpet, clarinet, viola and any other instrument. Rendering MusicXML Sheet music in Your Web Browser using VexFlow. MusicXML is the de facto standard for sharing sheet music on the internet. VexFlow is widely used for rendering sheet music. OpenSheetMusicDisplay brings the two together and offers an open source turnkey solution for your digital sheet music project. Learn more or go to OpenSheetMusicDisplay.org.